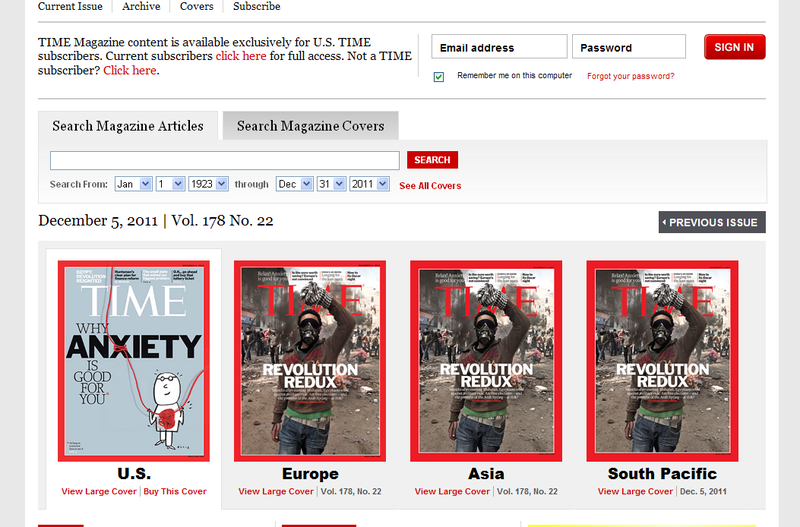 Bah Bah, wake up America. If this doesnt snap you out of it nothing will. 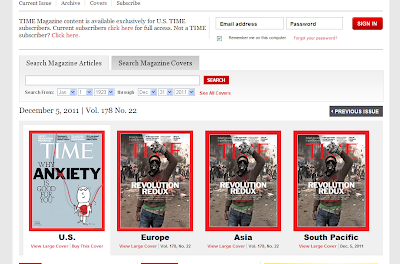 Below is the Dec 5th 2011 edition of Time magazine....around the world. Notice what you are being lied to about?